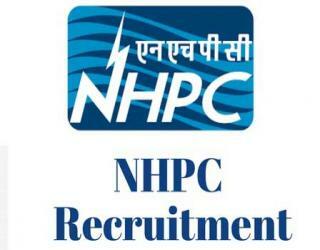 NHPC Jobs Recruitment Notification 2019.National Hydroelectric Power Corporation inviting applications for the positions of Apprentice.Interested and Eligible candidates can apply for the positions. Last Date for Submission of Application is on May 10th, 2019. 10th + ITI in relevant Trade. 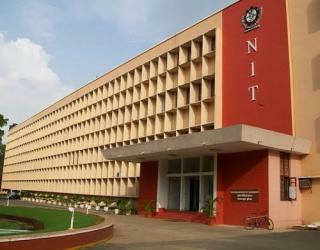 Regular Diploma in relevant Trade recognized University/Institute. Selection will be on the basis of Merit.